The accessories of the “Dpex I” can be autoclaved under the high temperature and high pressure. Avoiding cross infection effectively. 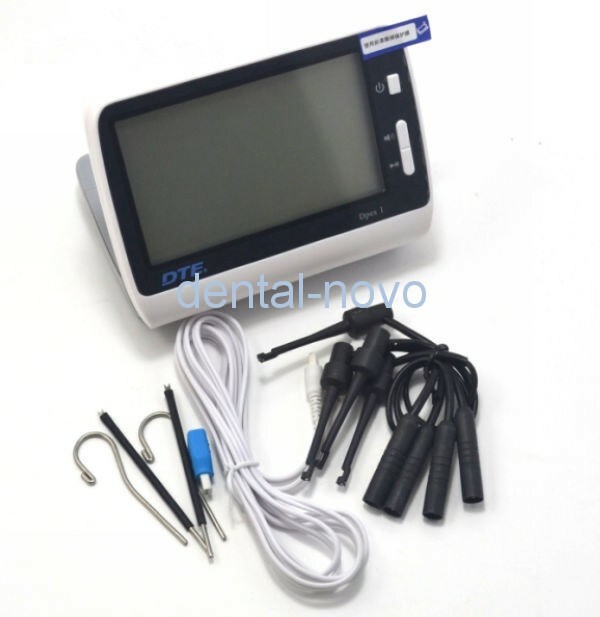 ·When doing the measurement, the changes of the sound can indicate the position of the file in the root-canal.